The Raspberry Pi Foundation, this morning announced the availability of their new board- The Raspberry Pi 3. 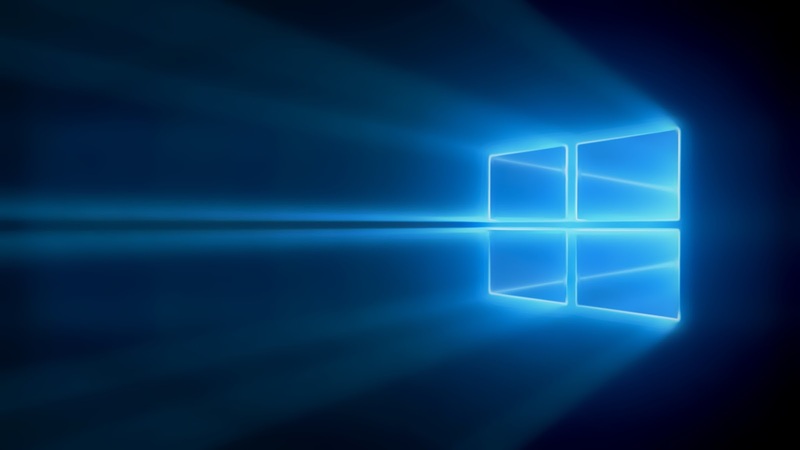 Windows 10 will support the new board via new Windows 10 IoT Core Insider Preview update available for download starting today. 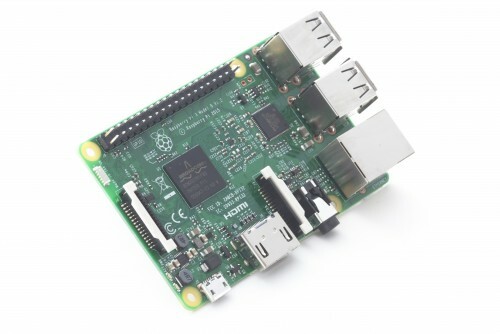 The new Raspberry Pi 3 board is now available at Microsoft Store Online. The new Raspberry Pi 3 is faster, more powerful and is among the first out of the box IoT ready Raspberry Pi. You can easily install new Insider Preview update which is now available via Download or through the newly supported Raspberry Pi installer (NOOBS).